This is where your Scuba Diving journey starts. Participate in one of the world’s most popular and widely recognized Scuba Diving course in Tioman - SSI Open Water Diver course. Millions of people have learned to scuba dive through this course, now is your turn! In this course, you'll be learning the basic principles of Scuba Diving in our knowledge development session. Next, you'll learn some essential Scuba skills in shallow water and progress to deeper water. 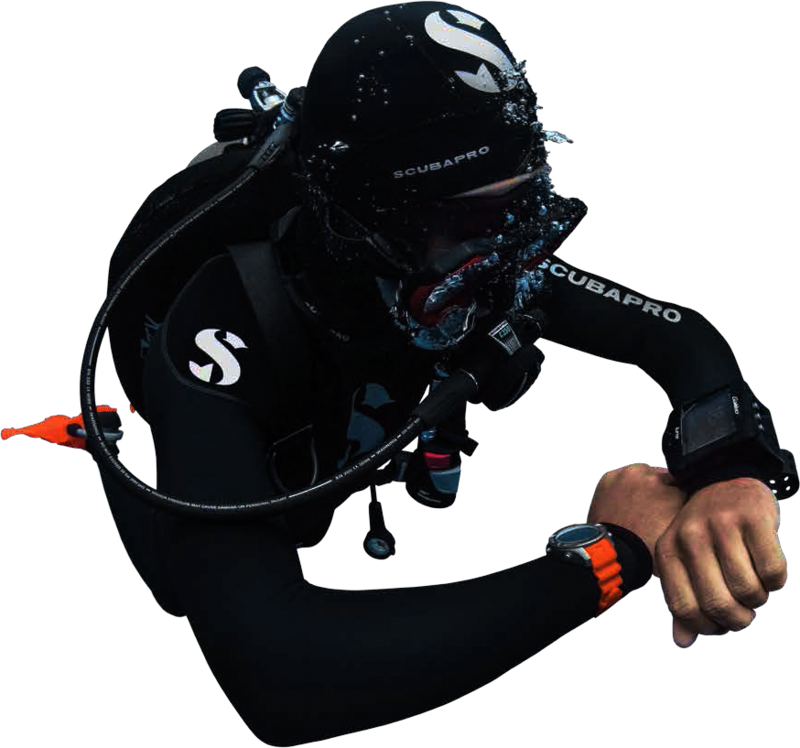 During the training dives, your instructor may ask you to perform some skills repeatedly, not to torture you, but to shape you into a confident and competent diver. Sign up for Open Water Diver Course now! Now that you have earned a Open Water Diver license, you may join us for Fun Dives every weekend! 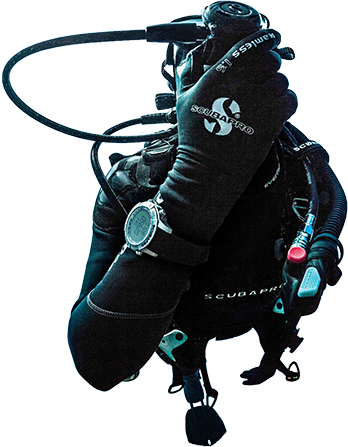 In addition, you may advance your diving through our Advanced Adventurer Diver Course, which will sharpen your skills, extends your depth limit, and exposes you to different dive environments!